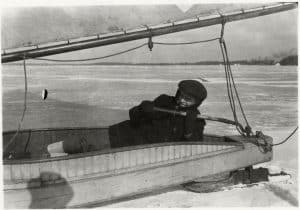 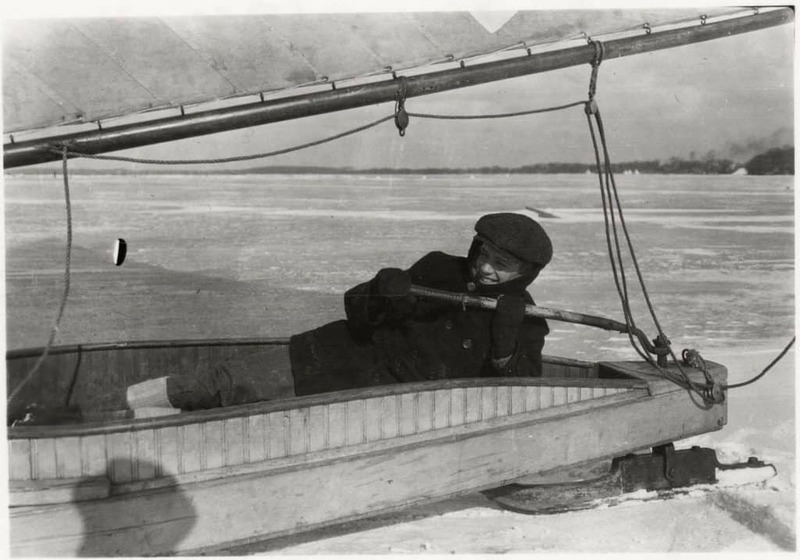 While we wait for the Great Zamboni and for the big Wisconsin lakes of Green and Geneva to come online, enjoy these images Peter Fauerbach found in the University of Wisconsin Digital Collection. 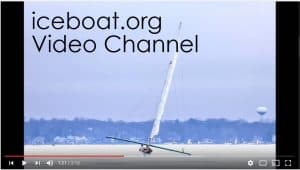 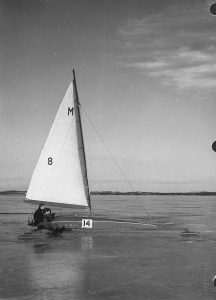 The forecast looks encouraging for iceboating in Wisconsin. Jack Ripp's MISS FORTUNE on Lake Monona,, January 18, 1952. 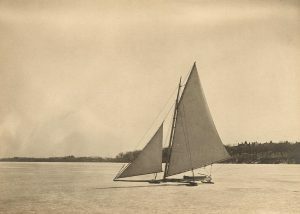 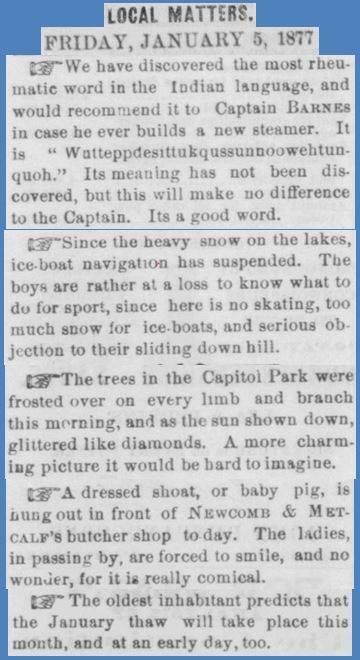 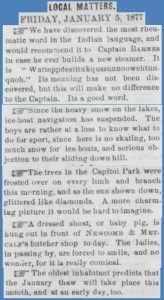 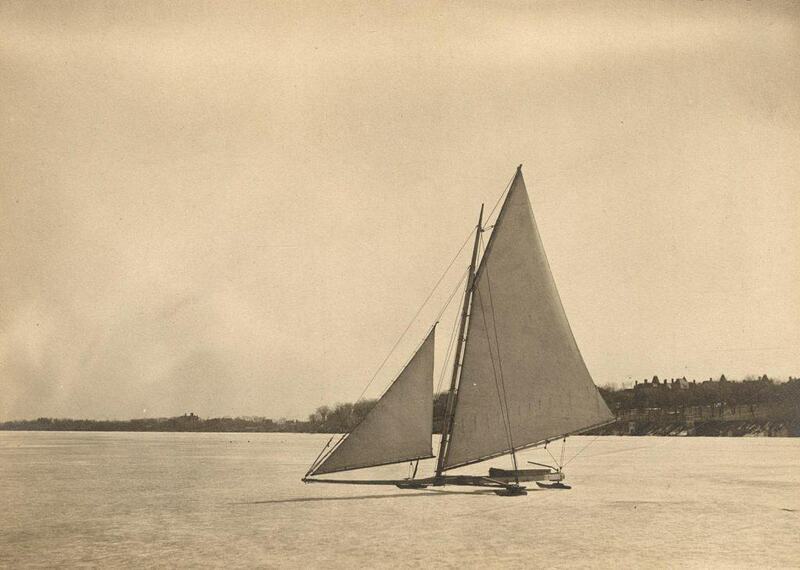 The Four Lakes Ice Yacht Club has been sailing Madison's lakes since the 1860s.